We have been working with Viltra since we started in 2009, we provide desktop and server support and have recently completed the migration of their email to Office 365. We support Space’s desktop users, host their email and have completed some custom Access Database VBA development. Over several years we have been supporting McPolin Murdock’s two offices which are connected by a VPN connection. We support their Windows Server environment and desktop PC’s running Sage Accounts Production and Sage Compliance. We have worked with McMahon’s for a number of years to support their Windows Server, Terminal Server and Windows desktop users. We support applications such and CostX and BuildSoft which are specific to the Quantity Surveying field. We managed their migration from in house Exchange email server to Office 365 hosted email. 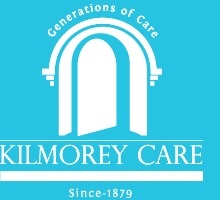 We have been providing IT Support to Kilmorey Care’s four homes and head office since 2013. In that time, we have upgraded the infrastructure cabling at several their homes to facilitate new computer points for their home management system. 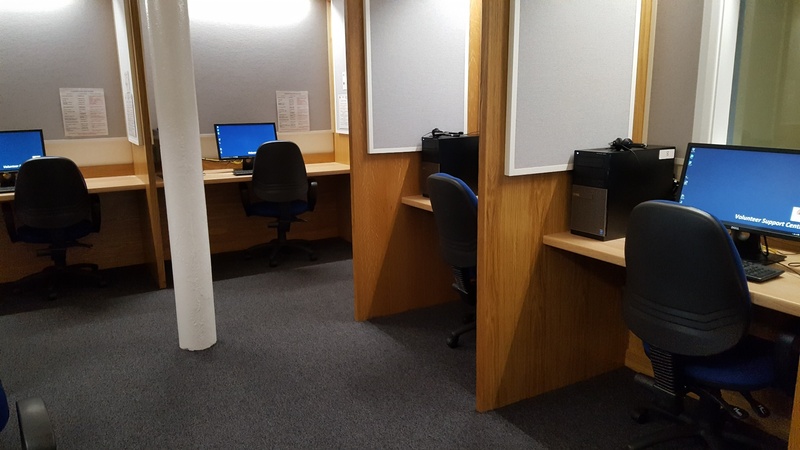 We maintain their Windows Server, desktop PC’s and facilitate secure VPN connections to each home from head office. We have developed an application which allows volunteers to call elderly people each morning to check that they are ok and for a friendly chat. The application records details of the calls and tells the volunteers who they need to call next. The system is Skype integrated and volunteers can call clients at the click of a button. Since 2010 Smart IT have completed IT fit outs for ten new Funky Monkeys centres across the UK and Ireland. 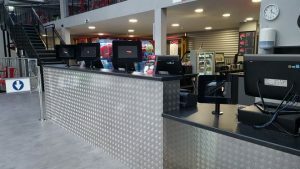 This includes infrastructure cabling, cloud based EPOS and complete CCTV fit out. 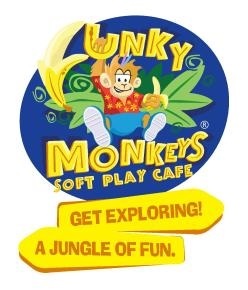 We provide day-to-day IT support for all fourteen Funky Monkeys centres. Since 2009 we have worked with Hannaway Hilltown to support their desktop users and CNC machines. 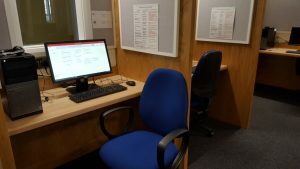 We have been supporting CGDM’s desktop users in Newry and Dublin since 2009. We have created a secure VPN connection which allows seamless data sharing between their Newry and Dublin offices. 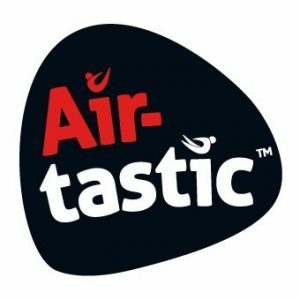 We provided a complete IT fit out for Air-tastic’s new trampoline park including data cabling, comms cabinet, EPOS, tablet based waiver stations and 32 camera IP CCTV system.